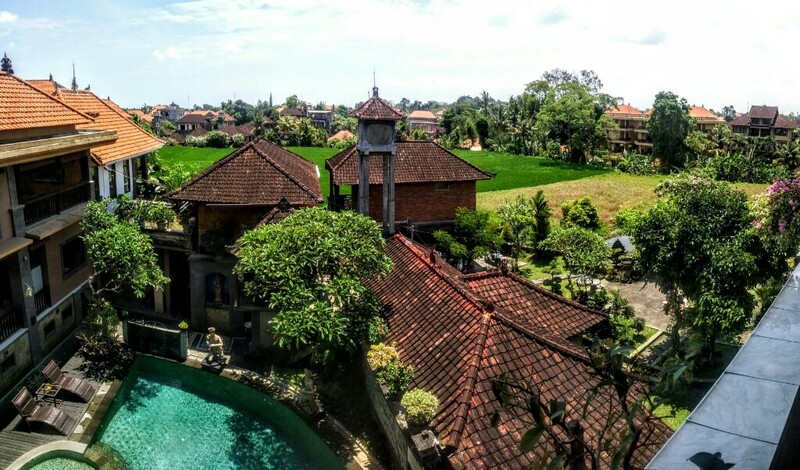 This is my second week based in Ubud, Bali, Indonesia. I’m writing this in my home-stay overlooking a rice field, slightly sweating in shorts and a t-shirt while it’s a cold and damp winter back home in Canada. Thousands upon thousands of westerners come here for the “tropical paradise”, yoga classes, and spiritual teachers, hoping to provoke a meaningful life change. Quite frankly, I’ve found this “paradise” depressing. The capitalism and endless shops and services are convenient, but a huge chasm in terms of seeing the Balinese way of life. And the capitalistic mentality infests yoga in a big way. What I learned from dating a narcissist: the body never lies.